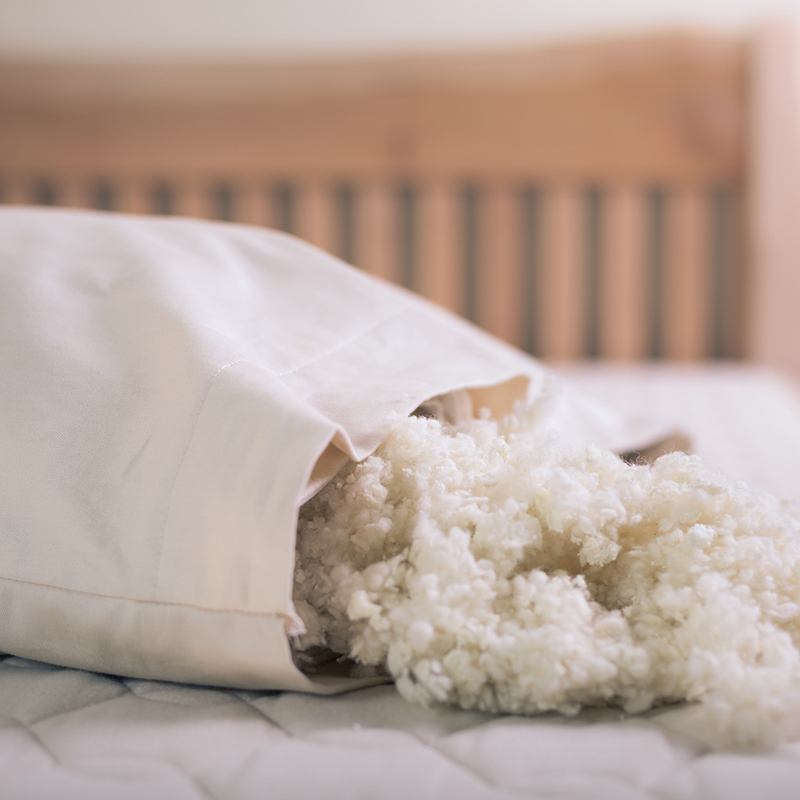 Our wool-latex pillow gives you the best of both worlds. 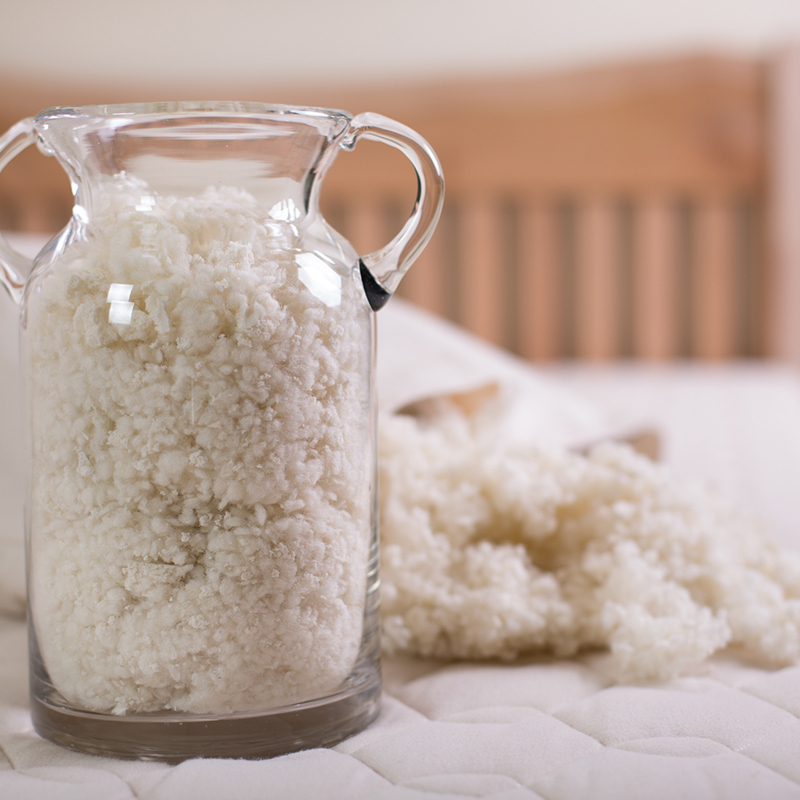 The certified organic wool will help keep you cool while the latex gives the pillow responsive support. 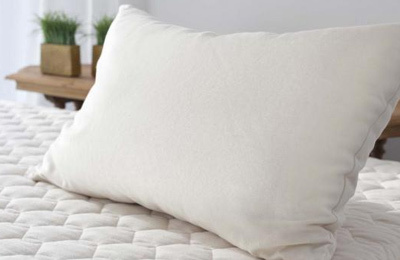 This pillow has an overall firm feel. We love using wool because it increases airflow so it will keep you cool in the summer and warm in the winter. 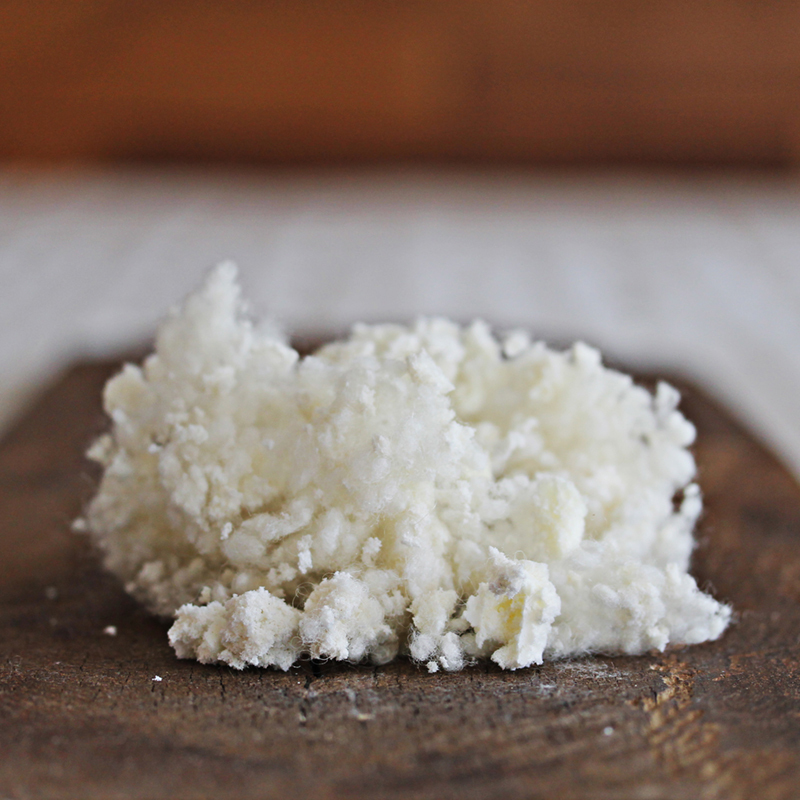 The addition of latex adds a luxurious, responsive element that also helps the pillow keep its shape. 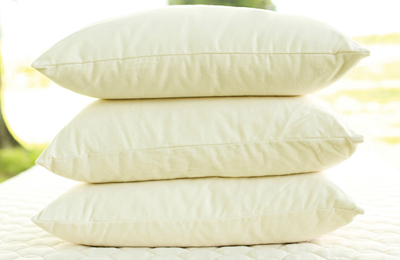 You may handwash the outer organic cotton flannel pillowcase in cold water and line dry. 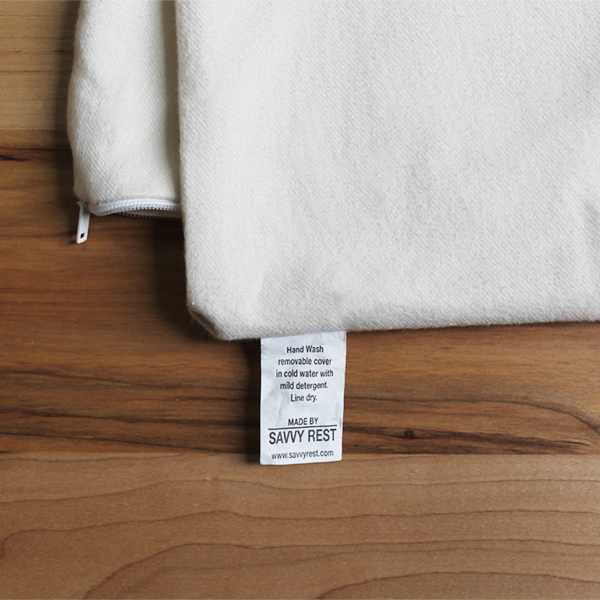 This pillow is filled with cozy certified organic wool and is perfect for those who "sleep hot."